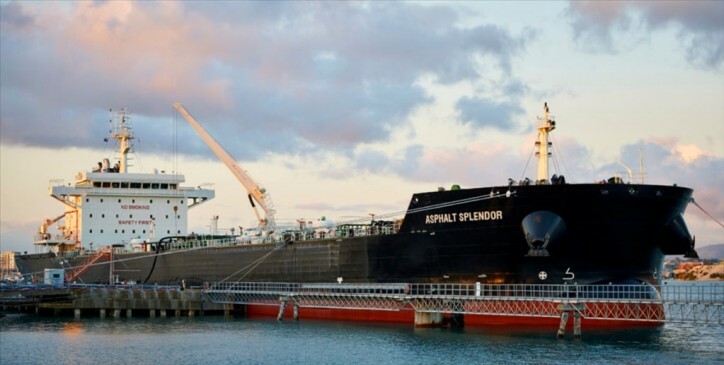 Vitol Monday announced it has agreed to acquire a further 50% of VALT, the bitumen joint-venture it established with Sargeant Marine in 2016. On completion, VALT will be 100% owned by Vitol and will be integrated into Vitol’s core trading business. The acquisition will make Vitol a leader in the trading, storage and marine transportation of asphalt products around the world, with a dedicated fleet of eleven specialised vessels. Volumes are circa 1.4 million metric tons of asphalt per annum, managed from hubs in Asia, Europe and the US.